India is just weeks away from general elections, with Prime Minister Narendra Modi and his party, BJP, facing what seems like a staggeringly close competition. Politicians of all stripes are actively campaigning for what will be the world's largest exercise in democracy. The Indian election will begin on April 11 and the entire country is already glued to their TV sets in anticipation of the final verdict. Several celebrities have joined various political parties to contest in the upcoming elections (we wished New Zealand Prime Minister Jacinda Ardern to be one of them, but alas!). Surprisingly and most recently, former Kolkata Knight Riders captain declared that he would be contesting as a leader from BJP. It's going to be a cut-throat competition with all the influential figures and B-town biggies competing against each other. In case you missed it, the political scenario of India just got more interesting when these celebs announced their candidature. 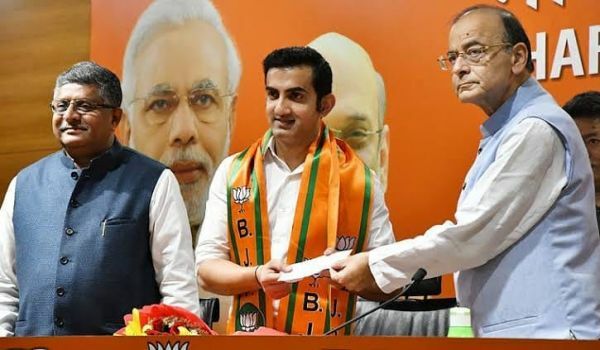 Former cricketer Gautam Gambhir joined BJP on Friday, 22 March. He joined the party in the presence of Union ministers Arun Jaitley and Ravi Shankar Prasad. "I am inspired by Prime Minister Narendra Modi’s vision for India. Will work to make India even better," said Gambhir. He also said that he felt 'honoured' to get the opportunity to join the platform. Gambhir played a key role in India's triumph in the 2011 World Cup and the 2007 and the T20 World Cup. The ex-cricketer was recently conferred with the Padma Shri award. 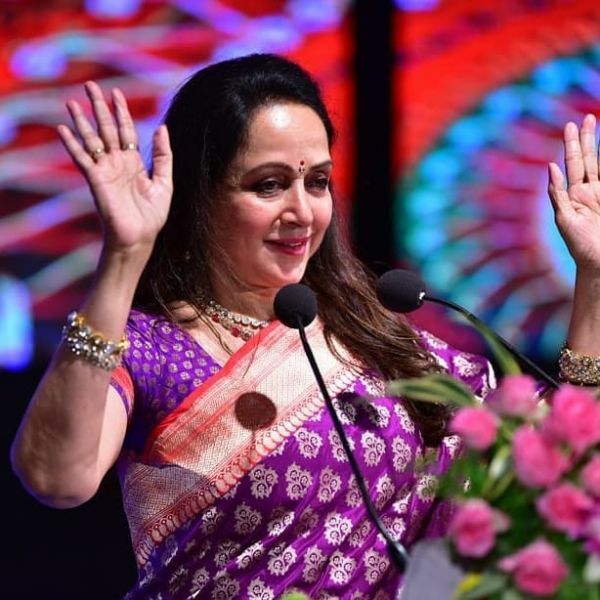 The Rajya Sabha MP, and the 'dream girl' of Bollywood, will be contesting as a BJP leader in the April-May Lok Sabha election from Mathura, her current parliamentary constituency. 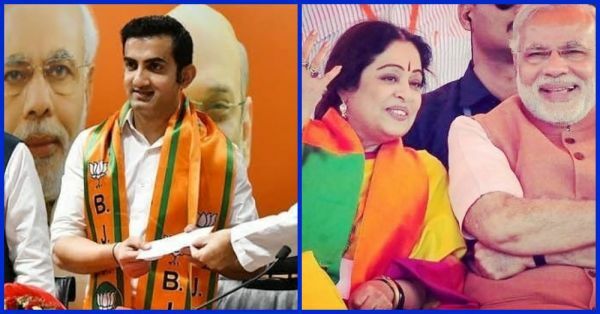 Sitting MP Kirron Kher and the quintessential mom of Bollywood has already begun her two-month electoral campaign to retain the Chandigarh Lok Sabha seat. 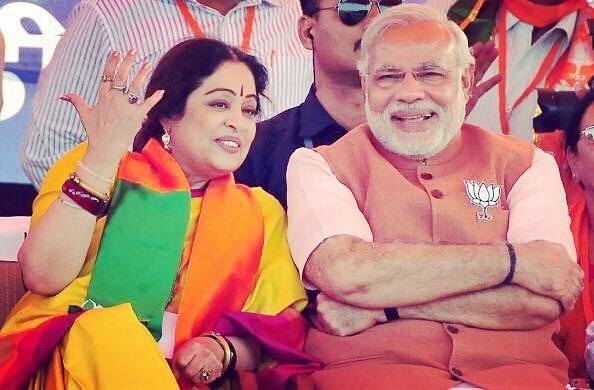 Kirron Kher did well for her first political outing as the BJP candidate when she won by a margin of nearly 70,000 votes by defeating MP and former Union Railways Minister Pawan Kumar Bansal in the 2014 General Election. 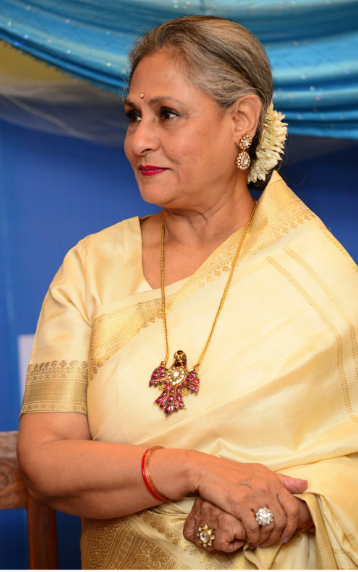 Actor turned MP Jaya Bachchan will be the star contestant for the Samajwadi Party, which won five seats in 2014 general elections. The party is contesting on 37 seats this year in alliance with the Bahujan Samaj Party and the Rashtriya Lok Dal. 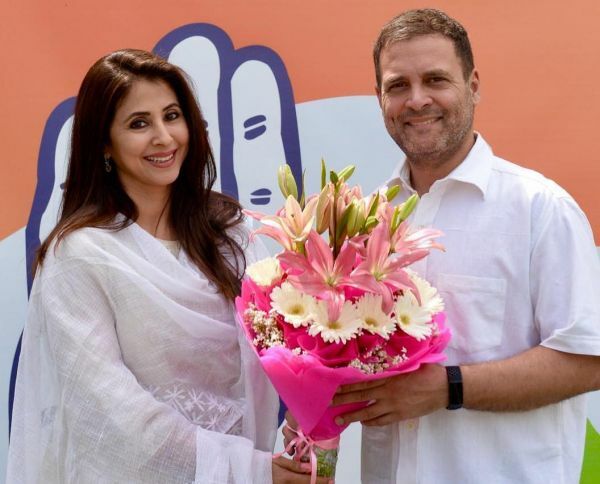 The Rangeela actress Urmila Matondkar joined the Congress on 26th March in the presence of party’s Mumbai chief Milind Deora. She earlier met party president Rahul Gandhi at his residence. "I am here because I believe in the ideology of Congress and what the party stands for. I have not joined the party for the sake of elections," she told reporters. Urmila is expected to be a Congress candidate from Mumbai in the national election next month. The Bollywood actress is widely considered in the reckoning for a Congress nomination from Mumbai North Lok Sabha constituency. 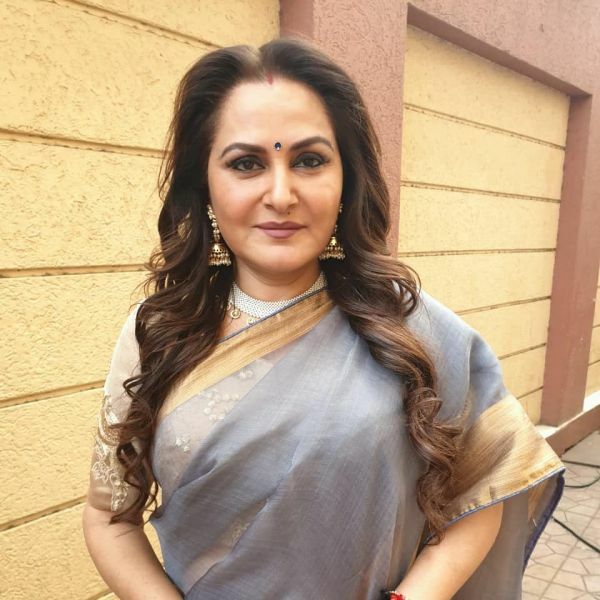 Actor-turned-politician Jaya Prada may join BJP and contest the Lok Sabha election 2019 from Rampur constituency in Uttar Pradesh. She is likely to contest the election against Samajwadi Party leader Azam Khan. Television actress Shilpa Shinde may contest in the 2019 Lok Sabha election on Congress ticket in Mumbai. Also, did you watch Hasan Minhaj's stand-up on Indian elections on Netflix's show, Patriot Act? Read more on it here.